If you are currently staying in the United Arab Emirates, either living or just travelling, then you might be in need of a reliable and fast VPN service. Our Emirates VPN server is your solution! Le VPN in United Arab Emirates a VPN connection that is high speed, complete with unlimited traffic and a stable connection at all times. If you’ve been wanting to secure your connection and also to protect your privacy online with a VPN, then all you need to do is connect to our Le VPN server in the Emirates, simply change your IP to an Emirates IP address and enjoy the best Middle East VPN service! 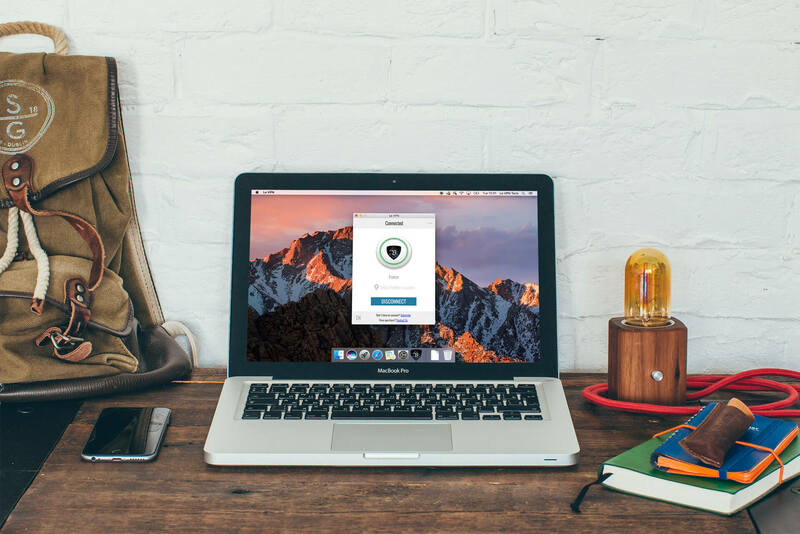 Every subscription package from Le VPN makes it easy to get started with a VPN in the UAE. All of our plans come with simple, all-inclusive subscription pricing and immediate activation. Our secure connections are compatible with a wide variety of devices and operating systems. Whether you need to connect to IPs in different regions of the Middle East while traveling abroad or want to access content that is blocked by ISPs in the United Arab Emirates, we’ll make sure you can stream the content you want. Our software works on computers that include Windows, Linux, Mac or smart devices like iPads, iPhones and Androids. Aside from our VPN access to the United Arab Emirates, we also have 800 servers located throughout 114 countries. If you happen to be blocked in one area, we have plenty of servers that allow us to route your activity through another region. Le VPN software is enabled with multiple security protocols and port options with each installation. As a standard, we find that OpenVPN Port 53 is the most successful connection. If this port happens to be blocked when you’re in the United Arab Emirates, Le VPN provides two other options to connect through other ports and protocols. When one connection doesn’t work, you should always try another! Thanks to our compatibility with all major laptops and devices, you can keep coming back to enjoy your favorite websites, TV shows and other online content hosted in the United Arab Emirates. When you work with Le VPN, you can take advantage of unlimited switches between servers, two simultaneous uses on two separate devices, and unlimited speed and bandwidth. If you are based outside the UAE but still wish to access certain websites and content only available in the country, then Le VPN has a solution. Le VPN for United Arab Emirates allows you to easily unblock UAE’s TV websites from anywhere in the world, no matter what you use to connect to the internet with. Some of UAE’s media websites employ geographical restrictions on viewing certain content and online videos from abroad. Geo-location intelligence is implemented in order to restrict access to their content and services to anyone from outside of the Emirates. With a UAE VPN by Le VPN you can easily unblock any Emirates-only online media website, allowing you to watch Emirates TV from abroad. 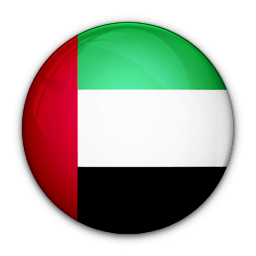 With a United Arab Emirates VPN service you can now virtually reside in UAE even when you are staying elsewhere. With an Emirates IP address provided by Le VPN, you can now easily access all content as if you were still in the UAE. Connect to Le VPN and choose a United Arab Emirates IP, this will allow all the access you desire, even if you are thousands of miles away. Get a United Arab Emirates VPN included with the Le VPN Premium package! Getting a United Arab Emirates VPN is very easy, as the UAE VPN, along with VPNs for 113 other countries, is already a part of Le VPN Premium package. Le VPN Premium offers change of IP to addresses in 114 countries: Australia, Austria, Belgium, Brazil, Bulgaria, Canada, Chile, Costa Rica, Croatia, the Czech Republic, the Emirates, Estonia, Finland, France, Germany, Hungary, Iceland, India, Indonesia, Ireland, the Isle of Man, Israel, Italy, Japan, Kazakhstan, Latvia, Lithuania, Luxembourg, Malaysia, Moldova, the Netherlands, New Zealand, Norway, Panama, Poland, Portugal, Romania, Russia, Saudi Arabia, South Africa, Singapore, Spain, Sweden, Switzerland, Thailand, Turkey, Ukraine, the United Kingdom, the United States and Vietnam.